Bring your children along to Cadder Community Centre on February 12th for a FREE family movie afternoon full of fun & healthy snacks! please Register with Cadder Community centre or with Kelly@asixhealthhubs.org.uk. 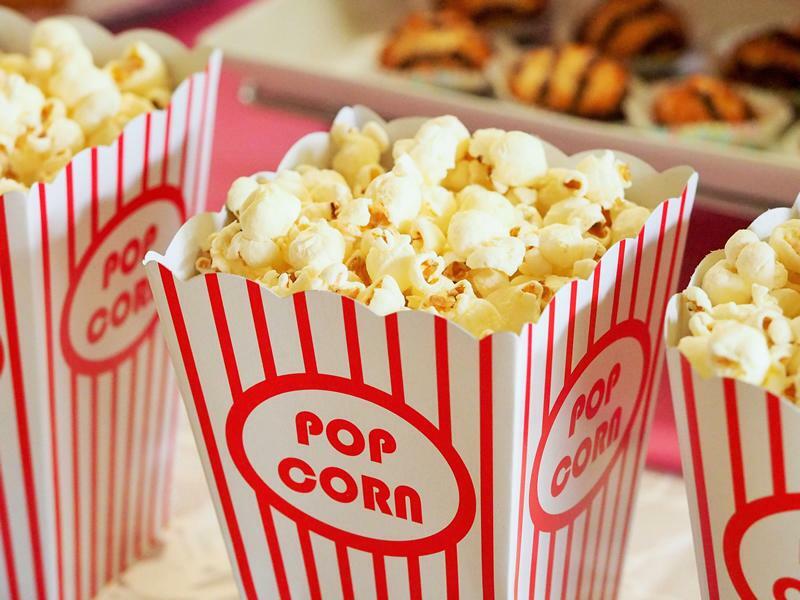 While we take every opportunity to ensure the details for Cadder Family Movie Afternoon are accurate, we always advise that you contact the event organiser before setting out for the event to avoid disapointment.